If you are looking for premium quality pre-owned Audi vehicles, then you should come look at the used cars at our new lot in Woodbridge! 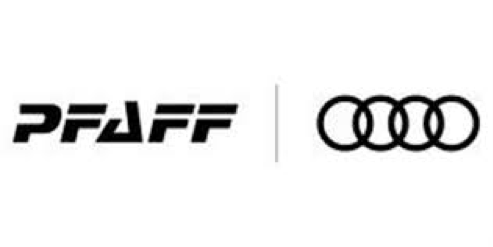 Pfaff Audi Vaughan has recently opened an entirely new used car facility right down the street from our dealership. Located at 115 Auto Park Circle in Woodbridge, our customers can now come to our used car lot and find hundreds of pre-owned Audi vehicles in numerous makes and models. Whether you are looking for an SUV, sedan, coupe, sports car, or convertible, Pfaff Audi Vaughan has the used cars that you want at our new lot! Read on for more information. Begin your search for premium quality pre-owned Audi vehicles here! Our customers can find used cars at our new lot like this 2014 Audi A4 2.0 Progressiv. The Audi A4 has been so good for so long that it’s easy to take this entry-level luxury sedans excellence for granted. Its styling is familiar but still attractive, while its cabin is what we’ve come to expect from Audi terms of elegant design and superior quality. The features list is generous, and the A4 still finds a nice middle ground between the sport and comfort sides of the spectrum. Come visit us at our our new used car lot at 115 Auto Park Circle in Woodbridge to take this beautiful Audi, or a model just like it, out for a test drive! 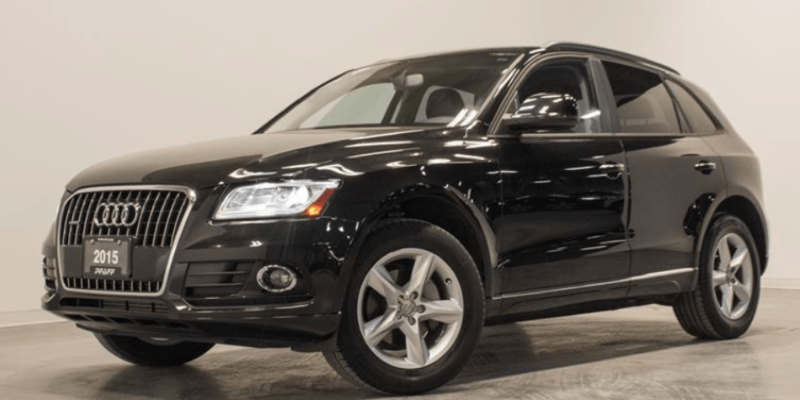 Customers who are looking for a premium quality pre-owned SUV should come take this 2015 Audi Q5 2.0T for a test drive. Audi’s approach to building premium vehicles is familiar by now: Satisfy segment standards, then add healthy doses of style, cabin quality and powertrain excellence. The 2015 Audi Q5 crossover could serve as Exhibit A. Take a look at one at our used car facility and you’ll no doubt find that it looks great and has an interior that oozes luxury. You’ll probably find a Q5 that suits your powertrain desires, too. Audi offers it with everything from a turbocharged four-cylinder engine to a turbocharged diesel V6, throwing in a supercharged V6 and a four-cylinder hybrid system for good measure. Looking for something a little more sporty? How about this 2015 Audi S3 2.0T. If you’re looking for performance and luxury at a relatively affordable price, Audi might just have the car for you with this 2015 S3. As the S4 is to the A4, the S3 is the higher-performance version of Audi’s equally new A3. Basically, Audi has taken its A3 compact luxury sedan and turned up the heat with the S3. For more information about the used cars at our new lot at 115 Auto Park Circle in Woodbridge, please feel free to continue browsing through our Pfaff Audi Vaughan website. Click here to find our contact information, fill out our contact form, and schedule a test drive today!